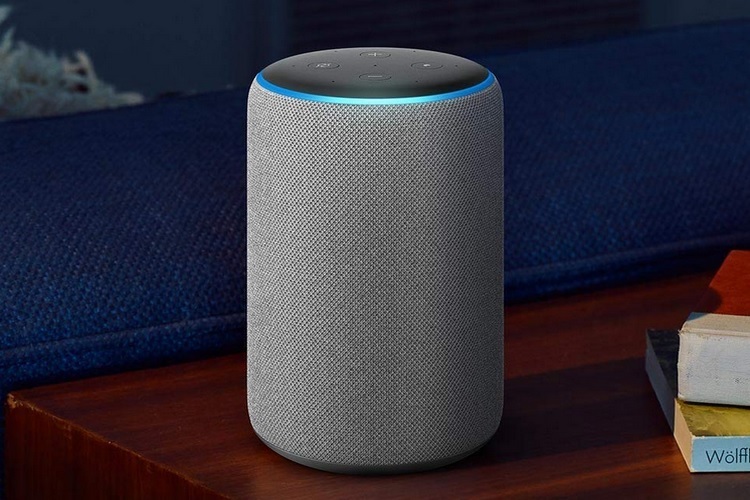 The Echo Plus is Amazon’s new flagship smart speaker which boasts of an enhanced audio output, an all-new temperature sensor and offline voice control functionality. 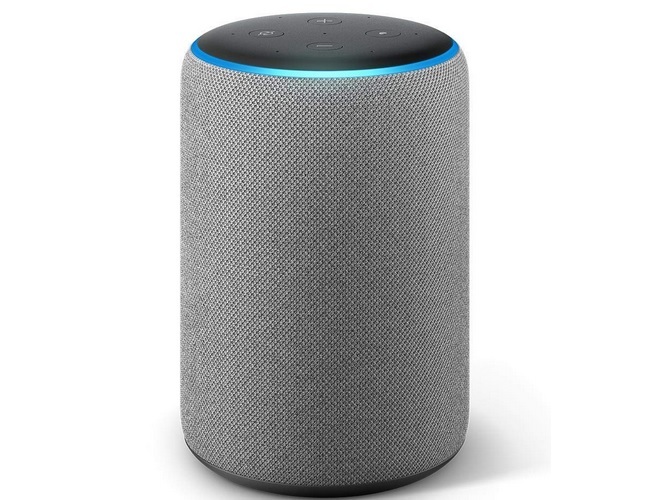 Featuring 7 far-field microphones for enhanced voice detection and Dolby audio technology on-board, the Echo Plus is the flagship Alexa-powered device in Amazon’s smart speaker line-up. Amazon has updated its Echo Plus speaker with a couple of new features to make it stand out from its predecessor. Although it looks more or less the same, it’s got better sound and also comes with an integrated temperature sensor that can trigger Alexa routines based on a room’s temperature. The highlight feature of the Echo Plus is that it now supports local voice control. With local voice control, you’ll be able to control smart devices with Alexa even if the internet goes out. Previously if there was no internet, your Echo speaker would show a red light and sit idle, but now, you can ask her to do things like turning on the lights, change the temperature on the thermostat, etc. However, that doesn’t mean you can stream videos, music or order products. Talking about the hardware, the upgraded Echo Plus comes equipped with a 3-inch woofer and a 0.8-inch tweeter, a set-up which is capable of providing a rich 360-degree audio output with dynamic bass and crystal clear vocals, thanks to the Dolby technology powering the device. The 2nd-gen Echo Plus smart speaker has been priced at Rs. 14,999. Amazon has introduced an offer which allows buyers to avail a 25% discount on the net cart value if they purchase a Echo Sub and two units of the Echo Plus at once. The 2nd Gen Echo Plus is currently up for pre-order on Amazon in black, grey and white color options, and will go up for sale from October 11, 2018.